Light & bright beautiful 2 bedroom, 2 bath condo. In unit washer and dryer, high end appliances, gated entry, light colored bamboo flooring, deck, and high ceilings. Enjoy the swimming pool, club house, and workout room! 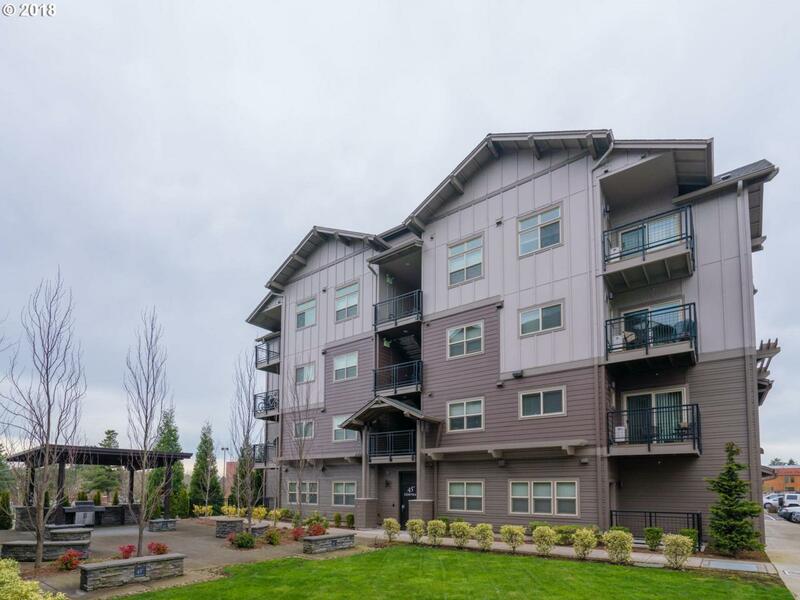 Perfectly located minutes from Nike, Tektronix, VillaSport, and the MAX line. Parking space #54.